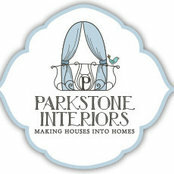 We specialise in the supply of handmade, exceptional quality curtains, pelmets, blinds and soft furnishing for your home. All created to meet your individual requirements. We oversee every detail during the production of your handmade soft furnishings to ensure you are completely happy with the final look! 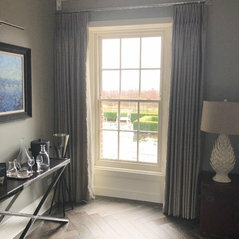 Curtains Blinds Pelmets Bedcovers Cushions Occasional furniture Headboards Upholstery Basic lampshades Sanderson, Clarke & Clarke, James Hare, Thibaut, Wemyss 400 sample books to choose from!